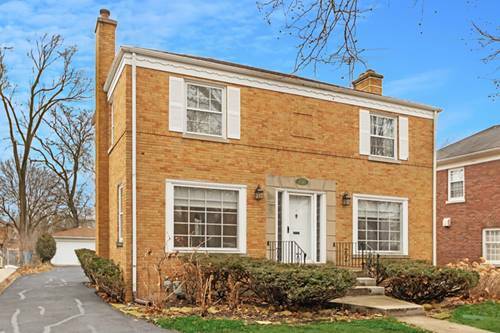 Beautifully maintained, all brick Cape Cod on double lot in Flossmoor Park. 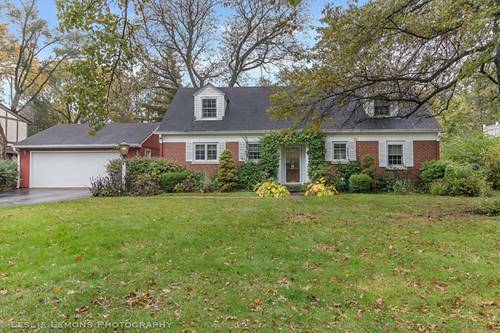 Features 4 bedrooms, with two on main floor and two upstairs. First floor full bath as well as gorgeous spa-like full bath upstairs featuring air jacuzzi bathtub. Galley kitchen has office area and table space. Living Room/Dining Room shown in pictures with and without virtually staged furniture so you can envision how to utilize the huge space. Master Bedroom and Basement Rec Room also virtually staged. New Carpet upstairs. Freshly painted throughout. Full basement! Nice size laundry room with newer front load washer and dryer. Work room, Recreation Room and office also in basement. Plenty of storage space! 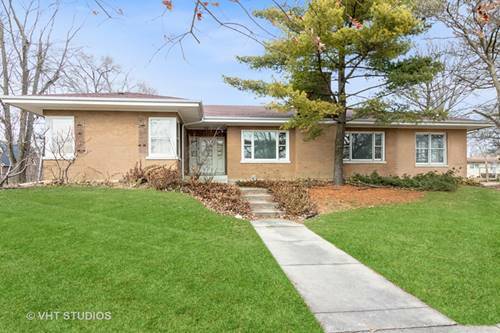 Over-sized 2.5 car detached garage has pull down stairs to attic for additional storage. 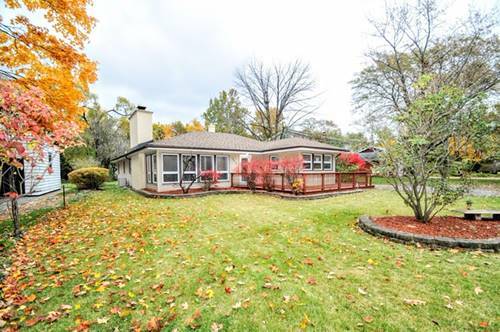 Huge back yard for gardening, entertaining or just relaxing! 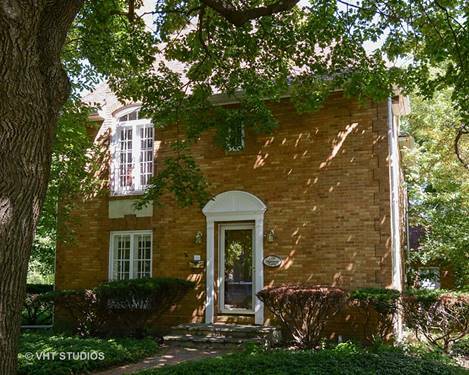 Walking distance to Metra, parks and quaint downtown Flossmoor. Come see for yourself and make this your home! Owner Selling AS-IS. 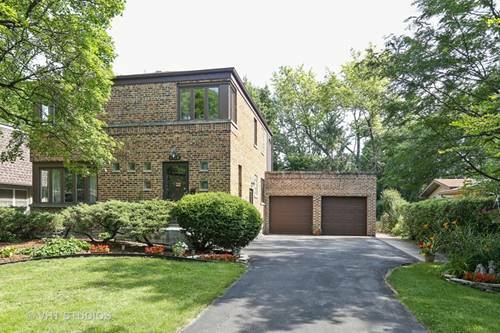 For more information about 2234 Marston, Flossmoor, IL 60422 contact Urban Real Estate.